Award-winning novelist Jenny Milchman explores the journey to publication with five ITW Debut Authors, who share what it's been like to become a published author. 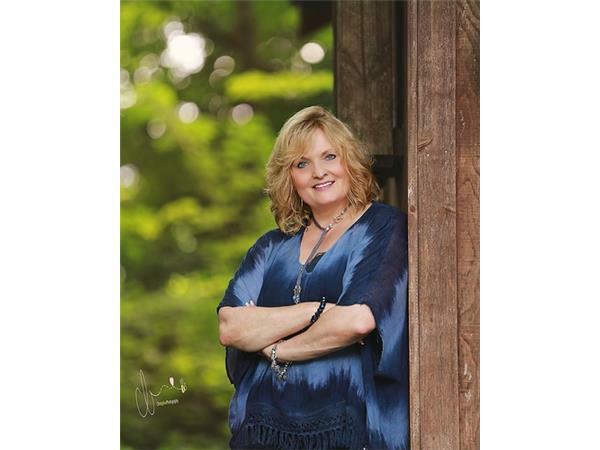 Hear about the state of the industry today, boutique versus Big 5 publishers, whether or not you need an agent, and why writers stay in this game against such great odds. Call in with questions about writing and publication--and discover five great new reads. 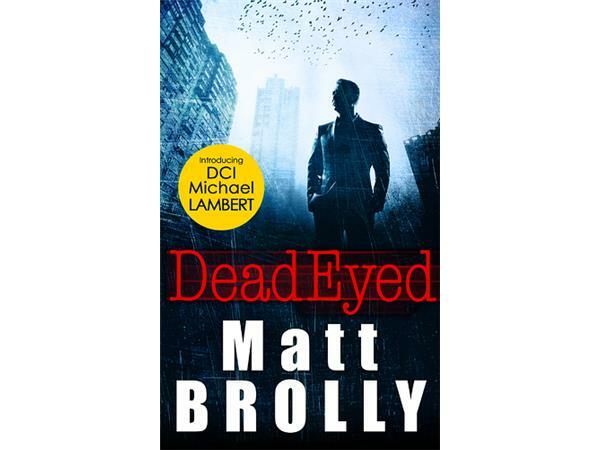 Matt Brolly completed his Masters in Creative Writing at Glasgow University. 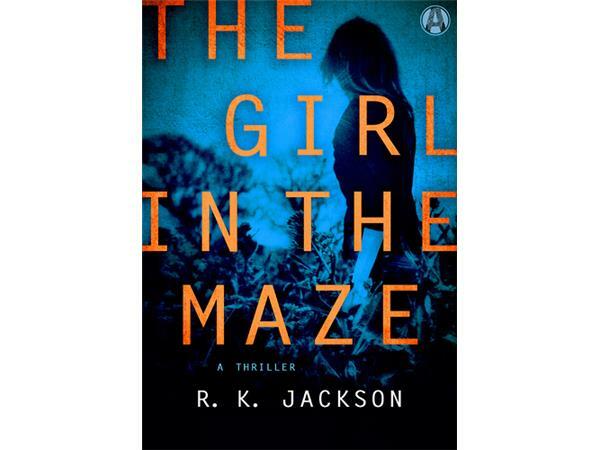 He is currently working on the second in his Michael Lambert thriller series. 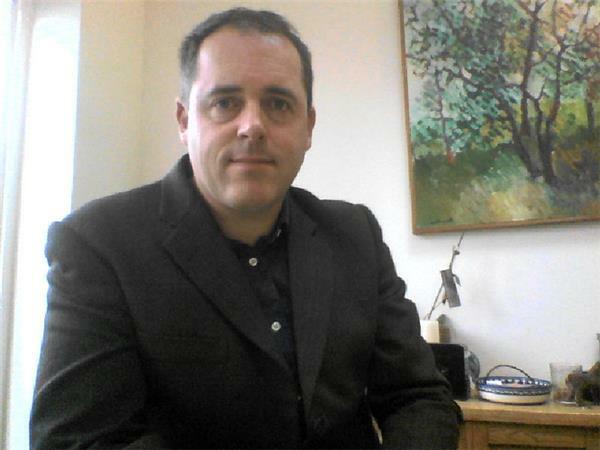 Matt lives in London with his wife and their two young children. 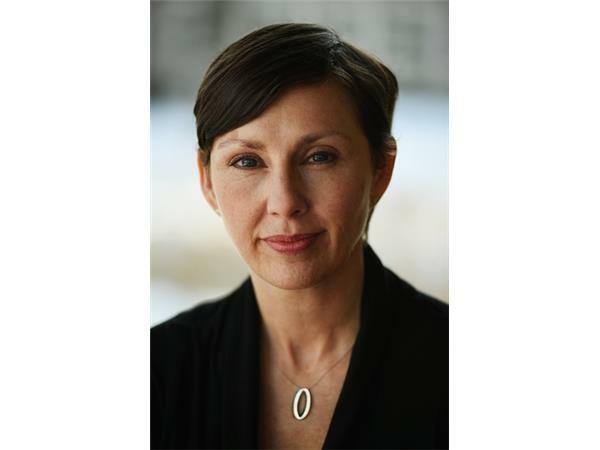 R. K. Jackson is a former CNN journalist who now works at the Jet Propulsion Laboratory in Pasadena, California. 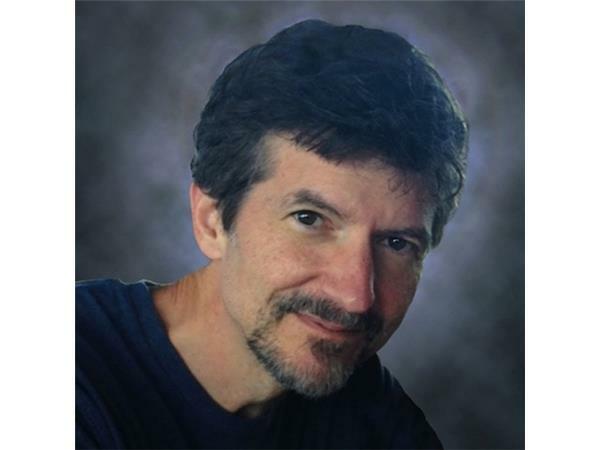 He lives with his family in the Los Padres National Forest and is at work on a second Martha Covington thriller, THE KISS OF THE SUN. 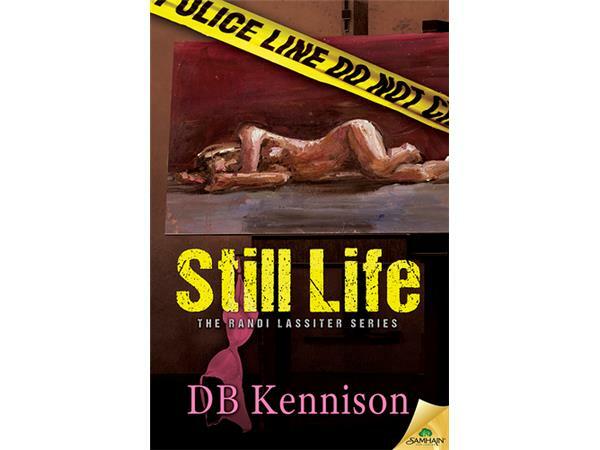 DB Kennison lives in Wisconsin, where she fell in love with small town life, good beer, and great cheese. She still fails miserably at euchre, however. She currently lives in the middle of nowhere with a handsome, supportive husband and three spoiled dachshunds, which vie for position as daily muse. H.A. 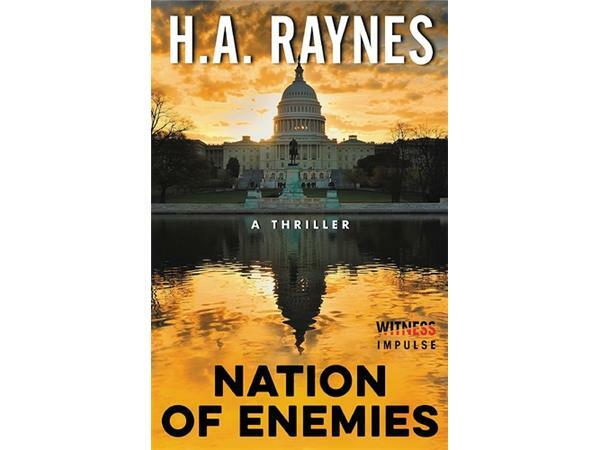 Raynes’s debut novel, NATION OF ENEMIES, was published by HarperCollins in August of this year. Inspired by a family member who escaped Poland in WWII, Raynes combined lessons from the past with a healthy fear of the modern landscape. 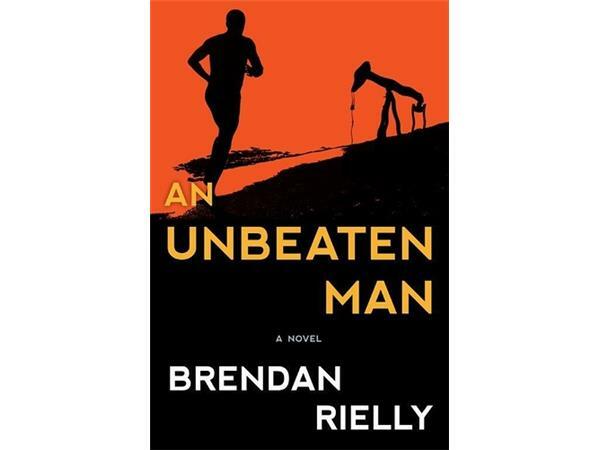 An Unbeaten Man is Brendan Rielly’s first thriller. 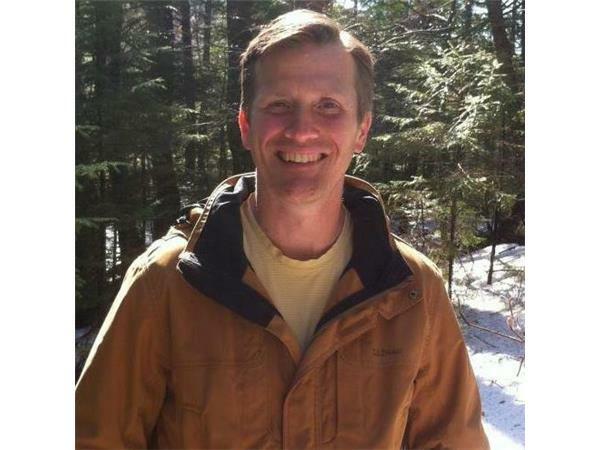 Brendan is chair of Jensen Baird’s litigation department and lives with his wife and three children in Westbrook, Maine, where he is the City Council President. Brendan is the middle of three generations of Maine authors.